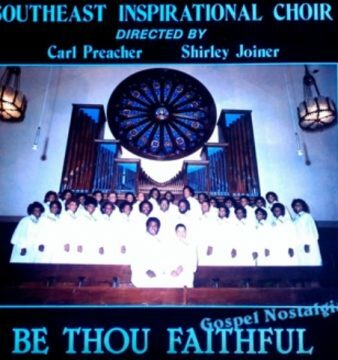 This choir’s recordings featured some of the best arrangements and writing of traditional gospel music. 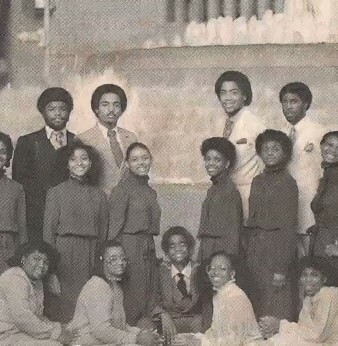 Alvin Dread & The Alvin Dread Singers was a Prairie View A&M born choir with some of the area’s talented vocalists. 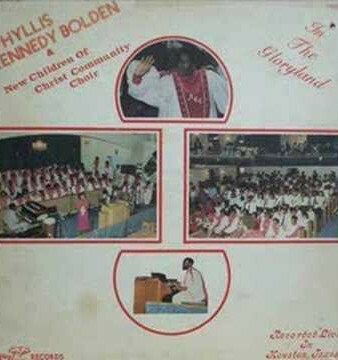 One of the most popular recordings, The Lord Is Blessing Me, was re-recorded by Donald Vails. It was released in 1982. He also had recordings throughout the 70s. 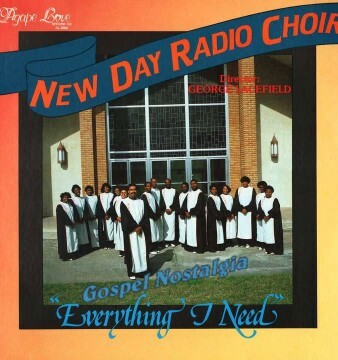 Dread was honored by Houston GMWA Chapter as a gospel legend. We agree.